If it ain't moving, monogram it. Check out How to Monogram Anything and Everything from Matchbook Magazine's February issue (Pages 42 - 50). 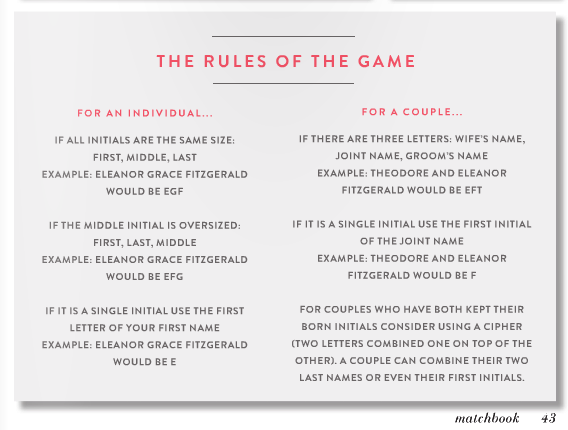 Check out the rules, history and great ideas. I go by my middle name and break the rules by swapping my first and middle initial. Shh! This monogrammed Burberry coat is one of my latest Pinterest finds. Once I have a new monogram in the fall I'm going to go crazy.... this is on the list. I saw this someecard gem on my Facebook feed and immediately re-posted to Ted's page. Don't forget to enter the Beads By Alyssa Giveaway! Can I just say how much I love this post?! 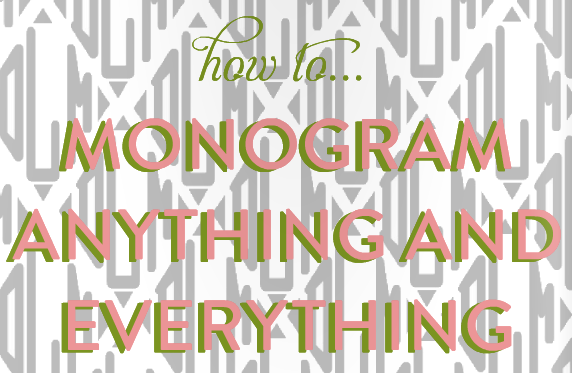 I have gone Monogram crazy lately and I'm starting to think... soooo how much is TOO much ? Let's be honest.. there is no such thing as too much. I love that Burberry coat, what a great idea! The monogrammed Burberry?! Oh I'm in love! You def have the green light once you get married- monogram it all! love the monogramed burberry! what a cute idea! and that e card made me laugh out loud! In fact - I started a week-long giveaway yesterday for a pair of monogram decals that I used myself on my rainboots. Come enter it! i love monograms. I just got a lot of my half zips monogrammed on the back collar. 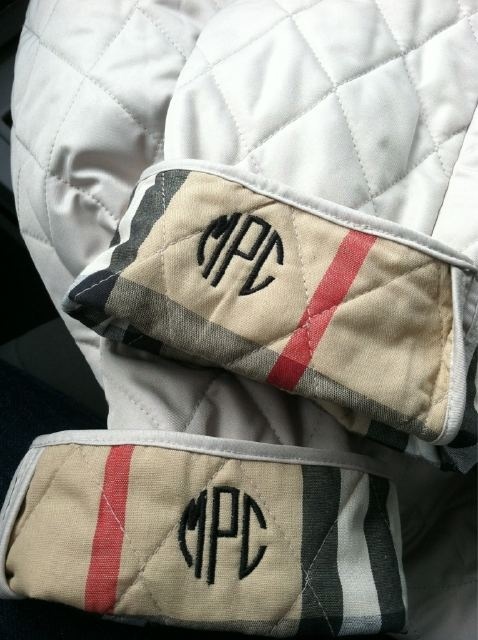 Love the monogrammed quilted jacket too! 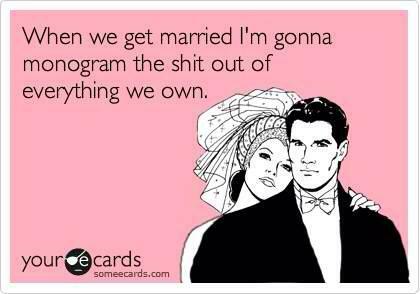 hahaha I like monograms but only on certain things!